I'm steamed and you should be too. 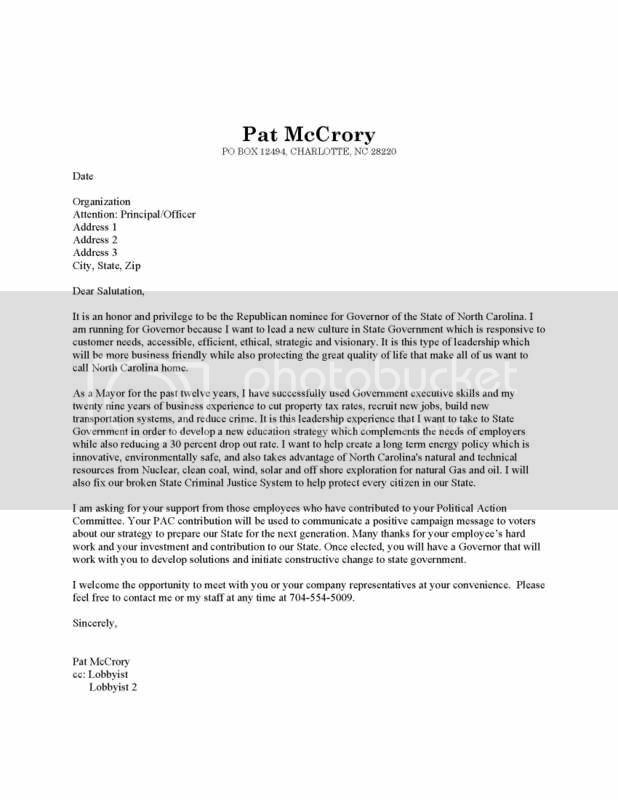 Pat McCrory's letter to raise PAC money - a close up view of political sausage making if there ever was one - is being mostly ignored. By the media, and by conservatives who say they value small-d democracy. I welcome the opportunity to meet with you or your company representatives at your convenience. Have you ever seen a more grotesque display of how corporate influence works? Does anyone know what this number means in the url for this comment? is the way the "employees" are being thanked for their contributions. If the employees really were donating to his campaign, shouldn't their names, addresses and occupation be attached to the funds? It looks like this is a plea for a corporate handout. Or do they really just pass a hat around? It's a welcome addition to the debate, lukewarm as it is.